No matter whether you are a beginning developer or an experienced one, it is very important to choose a reliable and inexpensive hosting provider. x10Hosting provides both free and premium tariff plans, moderate-fast service, and friendly customer support. We’re pretty sure that this hosting provider is worth considering to be used as the platform for your web project. The hosting provider began its activity in 2004 and first was introduced as the free hosting platform. As a result, the company has many active users of free hosting with a lot of various websites hosted on its servers. Several years ago, the company launched a range of premium hosting services which let’s leave their free plans for old users. Most developers consider x10Hosting great platform for their projects. x10Hosting provides a high quality free hosting service. Moreover and like most competitive companies, it does not add the own logo or ads to the free websites. It makes the service very attractive. By default, it gives the user 512 MB of disk space, but when it is full you can request to expand it. Additionally, you get the unlimited bandwidth. multimedia galleries and flash arcades are limited to 500 megabytes. 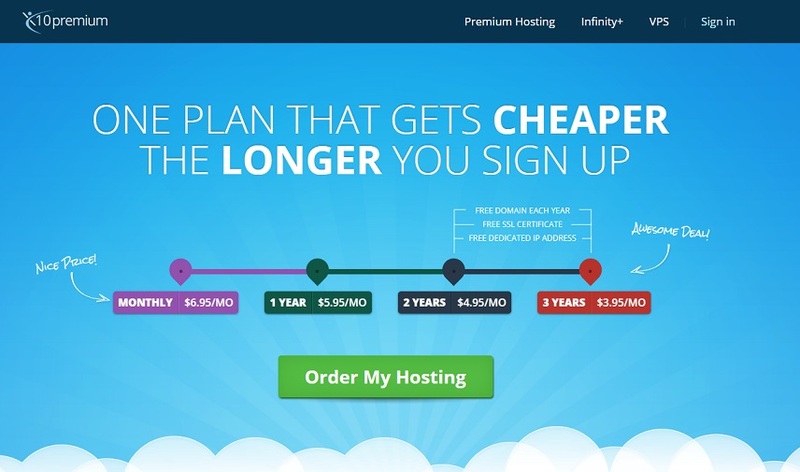 To avoid all those restrictions, buy the premium hosting. The user will be able to do much more with premium plans for the affordable price. it has one basic plan, and the price depends on the subscription period. The longer subscription you get, the cheaper it will cost you every month. Full control over your website. Install any package or CMS. Free website builder. Use it when you have no any experience and create professional websites. Excellent performance. The platform uses of the SSD drives to provide the highest performance. You will never see your web resource offline. Reliable hardware. The company uses the best servers, network, and cloud software, as well as the cPanel control to manage all your websites for free. One click installation of the software. Install any popular content management system in a few clicks. it will help you to avoid reading the long manuals and hard to understand documentation. Friendly community. Use of the company forum to find the answers to the challenging questions. The free users do not have the ability to get the premium support by email. Premium round-the-clock support. The support is provided by email. The specialists answer in several minutes and are ready to help you and provide step-by-step instructions. Website Templates. The website builder is even more convenient than for free users. Additionally, it provides about 150 pre-built templates including those based on Bootstrap framework. Automatic data backup. All of the files and databases are backed many times a day and are available via the very friendly interface. For that, the company uses the special enterprise software. Free SEO instruments. They will help to promote your website in the most popular search engines including Google, Yahoo, and Bing. It will help you to start even if you are not good at SEO promotion. x10Hosting users SSD drives to provide the highest loading speed. With them on why your website will load as fast is the blink of an eye. While many competitors use traditional HDD drives, x10Hosting provides the most modern solution. Besides the loading time of the specific website depends on many factors, overall performance is very high even in a free plan. Most hosting providers promise up to 100% uptime. What is uptime? It is a percentage of time when your website is available for the visitors. 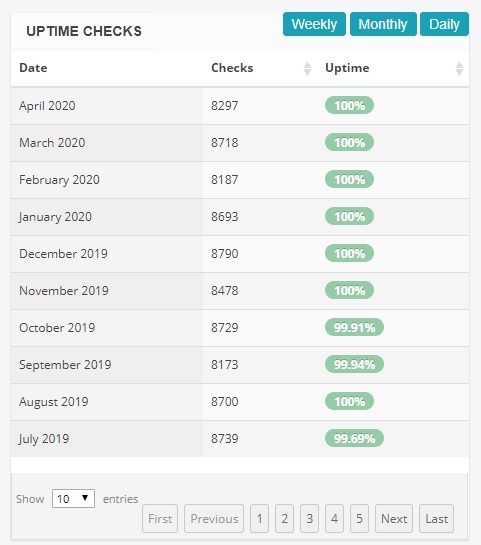 x10Hosting promises the uptime of 99.9% and even is ready to compensate the money when the app time is lower. 94.9% and lower – 100%. Today most hosting providers give their users the future of online chat or the phone number to get remote support. x10Hosting, unfortunately, provide neither online chat nor a phone number. The only way to get a help is an email or a forum. However we must admit that the email messages are very informative, and the engineers send a reply usually in several minutes. We can say for sure that x10Hosting support works very well. Free hosting and affordable premium plans. Good and informative email support. SSD drives on all servers. No support via online chat and on the phone. A lot of limitations in a free hosting. 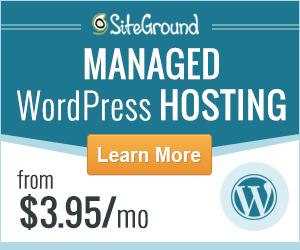 Can we recommend x10Hosting for your web projects? Yes, we can. Especially if you are looking for a free hosting provider or have a limited budget. All the plans are affordable and depend on how long you get the subscription. The uptime is really high, and the performance is great even in a free hosting.